PRICE REDUCED. 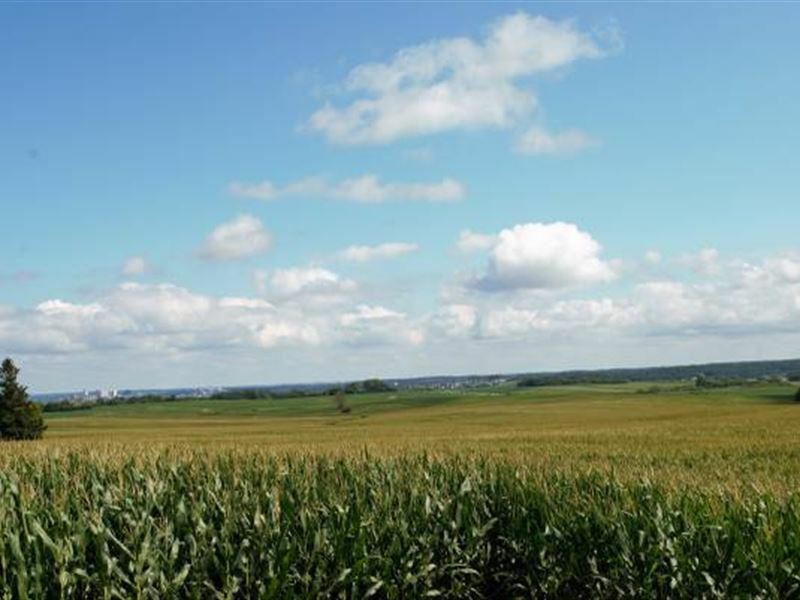 88.54 acres of farmland with 85+/- tillable acres. Rent it out for additional income, add to your current farming operation or start new right here. This property has future development potential.